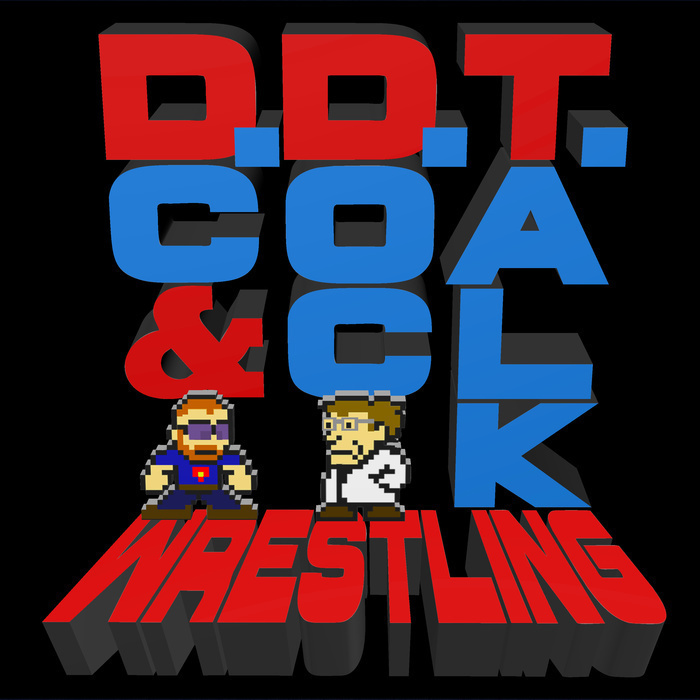 DC and Doc spend a half hour reminiscing on the olden days before finally talking about RAW from this week and the dumb monster things (meant in the best way possible) that Braun Strowman keeps getting involved with. The boys also speak rather highly of the upcoming Mixed Match Challenge. All this, and emails from Ryan and Glenn!